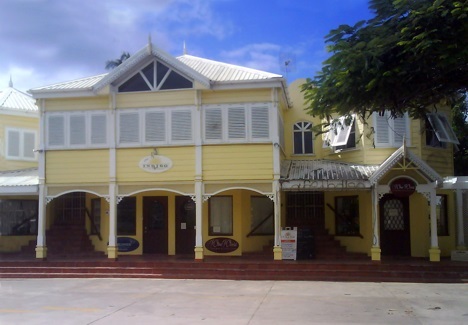 Holetown is a small town on the West coast of Barbados, in the parish of Saint James. 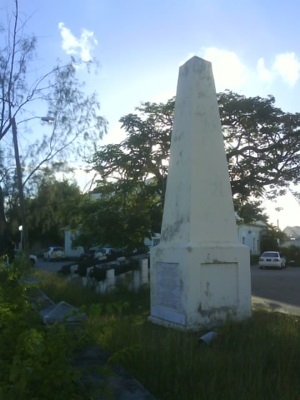 The town is at the location where the English made their first permanent landing on the island in 1625 (a monument in the town incorrectly shows the date as 1605). The town is named for "The Hole", which is the name of a local stream.